When it comes to web design, many small business owners place too much attention on what their website looks like, rather than how the website actually performs. While it is true that a beautiful website will help attract customers, a website that doesn’t work will not convert those visitors into customers. Fortunately, working with a professional web design company in Houston, such as Digital Sales Development, can help you create a website that is both beautiful and functional. 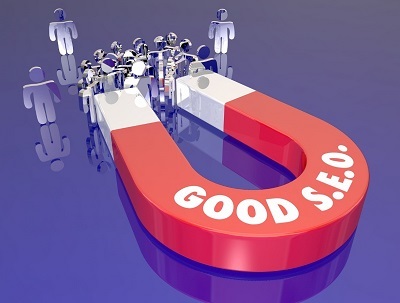 More importantly, they can design a website that can contribute to your website’s SEO efforts. We often see sci-fi protagonists having a conversation with a computer. It’s commonly used in beloved pop culture like Star Trek or between the Marvel Cinematic Universe’s Tony Stark and Jarvis. While we may think of conversing with a computer is fictional, the fact is that its already happening today. According to research, voice search has become one of the fastest growing types of searches thanks to the advances and improvements made to Google Now, Siri, and Cortana. In fact, 55% of teens and 41% of adults use voice search on a daily basis. TruCore Business Development, a company from Stafford, Texas hires Houston-based Digital Sales Development to handle their needs for web design, digital marketing and local SEO. Digital Sales Development assists small businesses in using the internet to help them grow their business. This way businesses can attract new clients with ease, keep existing clients happy, and drive more quality leads thru their website. Founded by Cindy K. Brown, Digital Sales Development’s CEO, provides both consulting and coaching services for companies that want to see considerable business growth online. With 30 years’ worth of experience, Cindy has had the opportunity to work with now successful clients as a business growth specialist and certified Professional and Business Coach. In fact, Digital Sales Development has done work on countless websites for businesses and even high profile companies throughout the years. 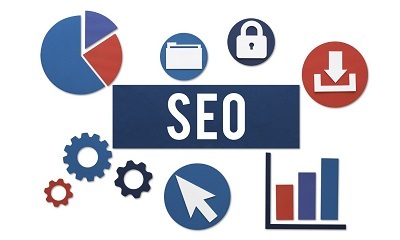 If you haven’t engaged in search engine optimization yet, chances are you’re spending too much on marketing but yielding very little income. While traditional marketing strategies still work, they don’t stand a chance against web-based marketing since consumers have become addicted to the Internet. 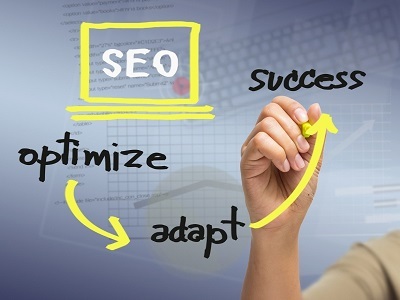 If you want your business in Houston to thrive, use SEO now. Here are some convincing reasons. Your Customers Are Searching for You Online Technology has made life easier. With the Internet providing almost all sorts of information, from the best places to travel in summer to the least expensive restaurants nearby, the consumers don’t have to leave the comforts of their home to find answers to their inquiries. They can do it all online. Maybe that’s what your customers are doing right now, but they can’t find you because you don’t appear in the search results pages.